Celebrate life with flowers from Safflowers! 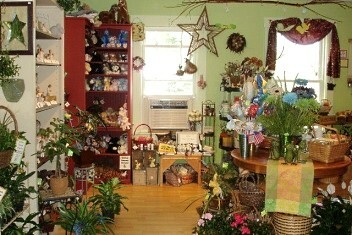 We are a real local florist serving Enfield, Canaan, Orange, Grafton, Lebanon, West Lebanon and Hanover, NH. Call, stop by or place your order here on our secure 24/7 e-commerce website. 603-632-4700. 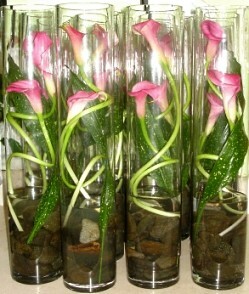 Let us create the perfect gift for you with flowers. favorite app~ what's an app? Our knowledgeable staff is ready to assist you with placing orders for local delivery or anywhere in the world. Not sure what to send? We'll gladly help you with creative suggestions! We deliver! You can always depend on us here at Safflowers to help you with ordering flowers for the funeral of a friend or loved one. 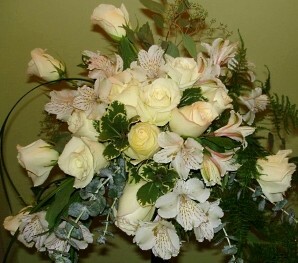 We offer professional funeral and sympathy design for the service and the home. Let us design and deliver an arrangement that beautifully conveys your expression of sympathy and serves as a memorial to your loved one. 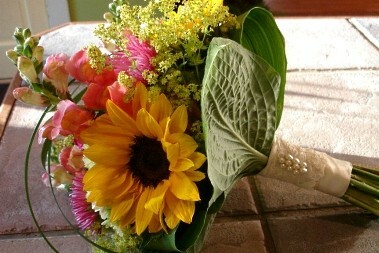 Order Wedding Flowers and Party Flowers from SAFFLOWERS. We will ensure your special day is a blooming success with fabulous wedding flower designs from small and simple to exquisite and elegant. Once you have chosen a date, call us in advance at 603-632-4700 to set up an appointment for a FREE wedding consultation. Shop for a variety of Unique Gifts, including plush stuffed animals, balloons, fruit baskets, gourmet baskets, scented candles, silk arrangements, wreaths, swags and custom-designed permanent botanicals & dried botanicals to compliment your home. We also offer home décor items, baby gifts, candy & chocolates, locally-made soaps, novelty Soulmate socks, Willow Tree collectibles, Silver Forest earrings, crystals, local jewelry, gifts for the garden and more! Thank you for visiting our website for flowers delivered fresh from a local Enfield, NH florist and easy online ordering available 24 hours a day.